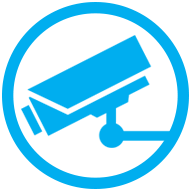 CCTV is an effective means of deterring theft, robbery and vandalism. Linked to our high tech digital recording equipment, it provides 24 hour surveillance, both inside and outside. 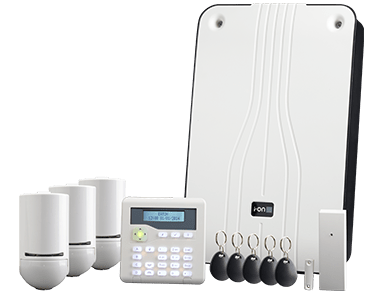 Jim Morrice security installations can advise you on exactly the right combination of cameras, recording equipment and lighting to observe and protect your property and goods. 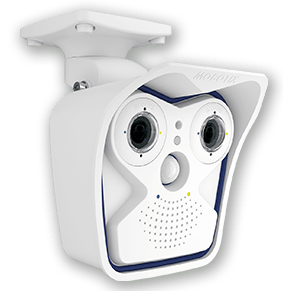 CCTV Aberdeen, CCTV Security Systems, Quality CCTV Products eveyone is offering the same, how do I choose which one is the best? Its not easy! a lot of customers will go purely on price, thats not a problem but if you want something installed to a very high standard and follows British Standards and have been doing it the longest, you can't buy 30years of experience. CCTV is a deterrent, observation and protection tool. The planning behind a CCTV system and the way it is used is crucial to its success. At Morrice Security we carry out a site survey, and discuss what needs to be achieved from the installation. 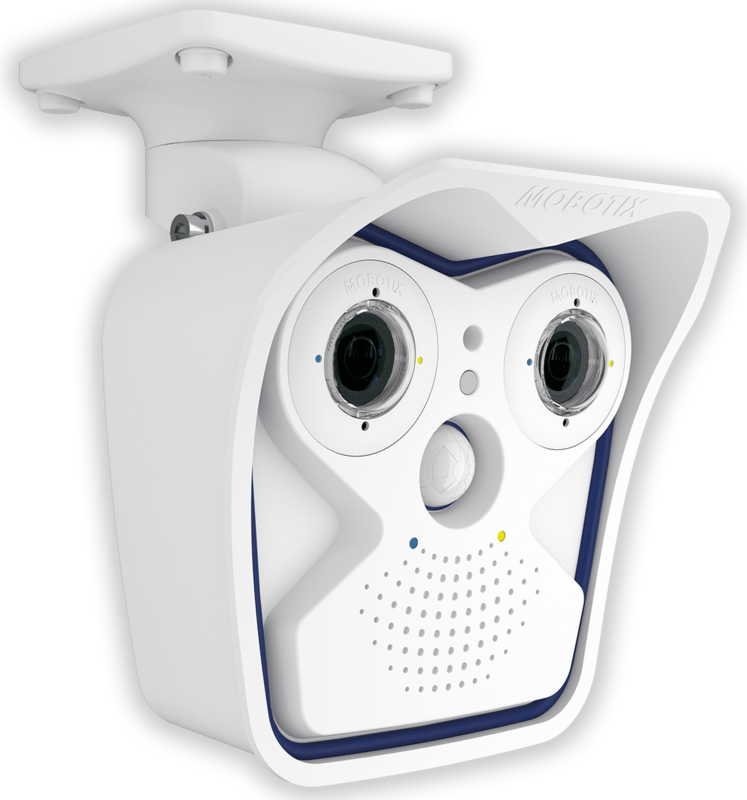 Morrice Security have designed a CCTV System that can be installed by anybody and no electrical skills required. 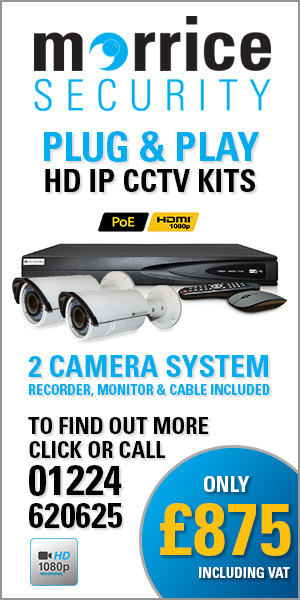 Our simple CCTV Kit can be installed in a few hours and we will even give you technical support if required. 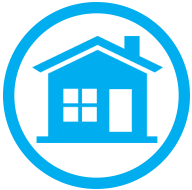 * Built-in Remote Access is FREE if you take out a Monthly Maintenance Contract for a minimum of 12 months. Remote Access is available on other systems but is an optional extra.